The Rainbow Junior from Allseating caters to the "small" but special clientele. 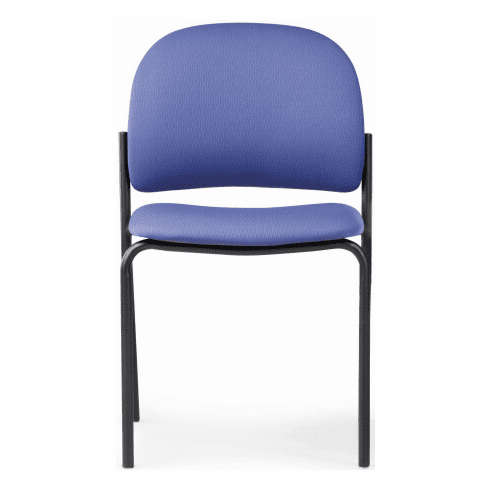 Great for kindergartens, Pediatric offices or elementary schools these specially sized chairs fit children well and look great in any setting. Normally ships in 3-4 business days from Toronto CA.